Bentley Bentayga Boot Space, Size, Seats | What Car? 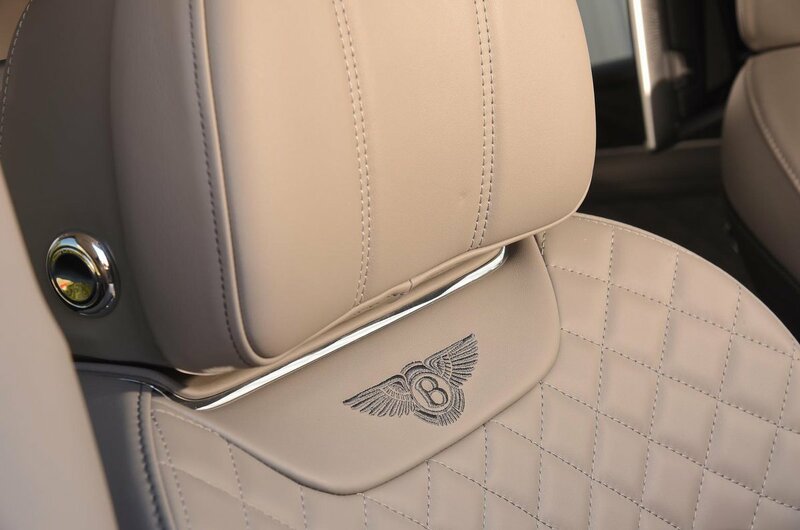 The front provides all the space two tall adults could need, and cocoons the driver with a high centre console that flows into the winged dash design Bentleys have become famous for. 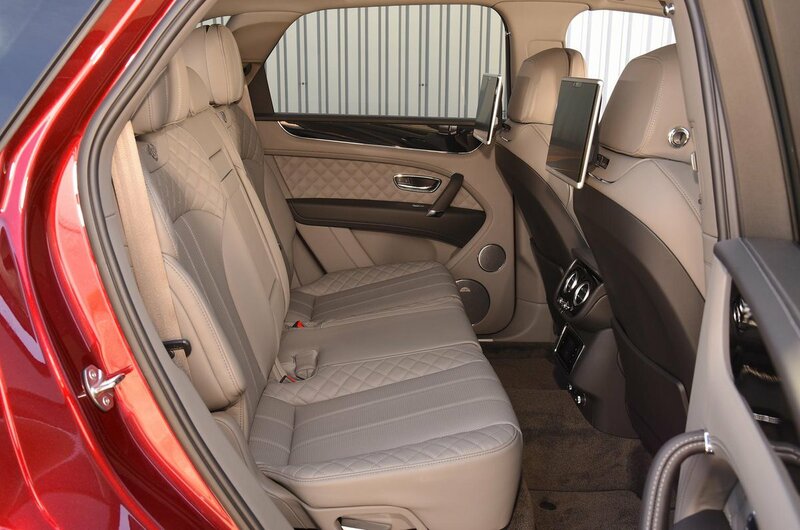 If you buy the four-seat version – as most will, according to Bentley – you'll find two throne-like seats in the back rather than the usual bench. They're extremely comfortable and easy to get in and out of. Boot space is very generous. The Bentayga’s load bay is flat and long, and big enough for several large suitcases. There aren’t many clever tricks or cubbyholes; it's just a nice, tidy space in which to stow things. A powered tailgate comes as standard, but you have to pay extra to opening with a foot-waving gesture beneath the rear bumper. You also have to open your wallet for optional boot separators to keep luggage in place. The rear seats split 40/20/40 as standard and fold to open up the boot, although we doubt you’ll see many Bentaygas at the local tip. 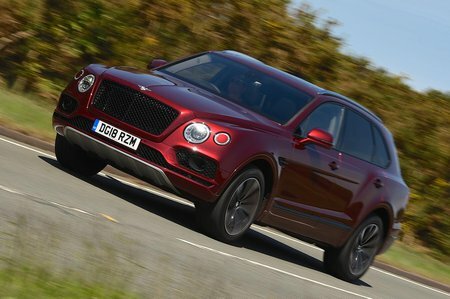 So, the Bentayga is a decently spacious and practical luxury SUV, but the trouble is that its closest rival, the Range Rover, is even more so. That car, which you could say started the luxury SUV ball rolling in the first place, offers even more space inside and a bigger boot for considerably less money.